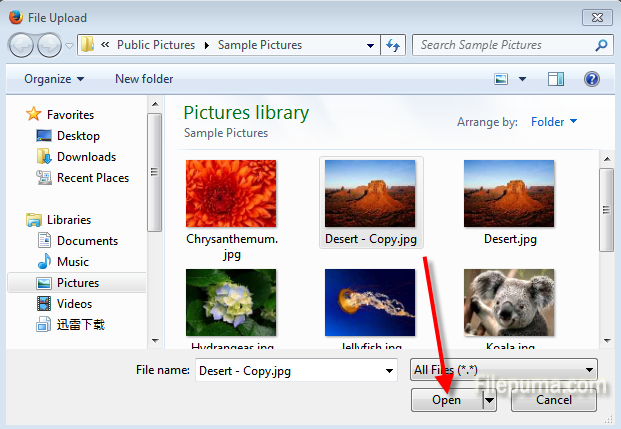 How to Create a Favicon from Your Image For Free? 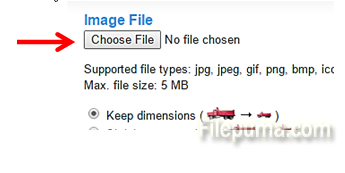 The favicon is the tiny icon which is displayed in front of the webpage address. 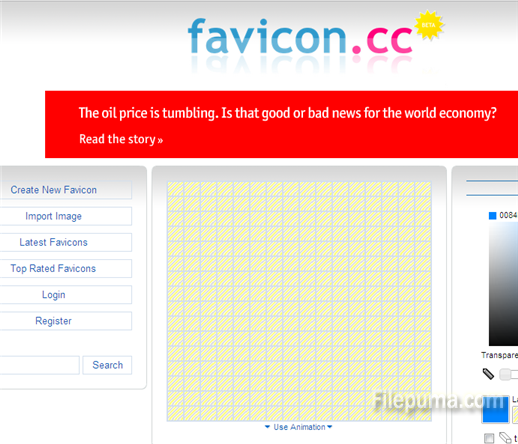 There is a special standard which is used for creating favicons, but you can use a free tool to create a faicon our of any image or symbol which you want to use for your website. 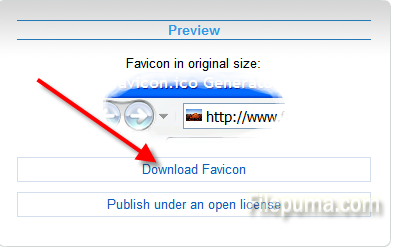 There is a free online tool which we can recommend for creating a favicon, which is located at www.favicon.cc. You can now use it for your website.